Over a period of time, driveways can start to fade and build up with dirt, moss and weeds. 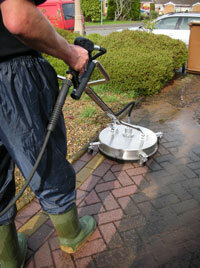 Restore and Adore can offer you a pressure washing service, leaving your driveway gleaming. We use a combination of pressure washing, and a flat surface cleaner, which can clean up to 50 square meters per hour, therefore ensuring we can get to every corner of your driveway for cleaning. 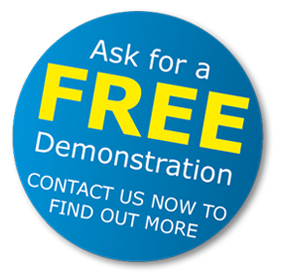 If required we are able to use the right chemicals, to remove any stains that may have built up over time. Any use of chemicals would be fully discussed with you first. 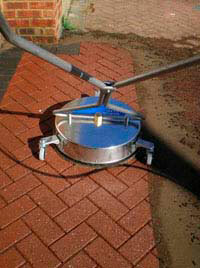 Specialist chemicals are used to avoid any damage being caused to your driveway. If you have a Blocked Paved Driveway we must allow for the surface to be totally dried out after the cleaning process. Therefore we would then return on a date convenient to yourself to brush in dried kiln sand to stabilise the paving blocks.